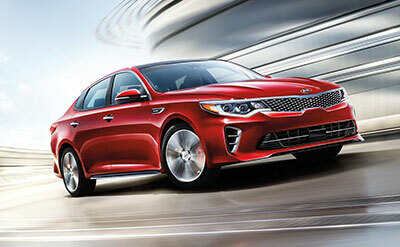 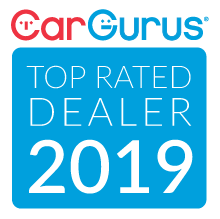 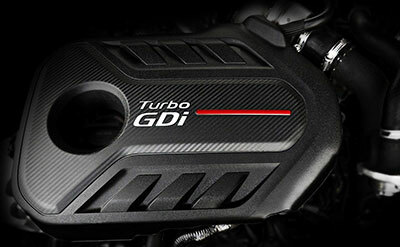 The Kia Optima, a two-time winner of the coveted International Car of the Year award, continues to impress with the release of the 2019 model. 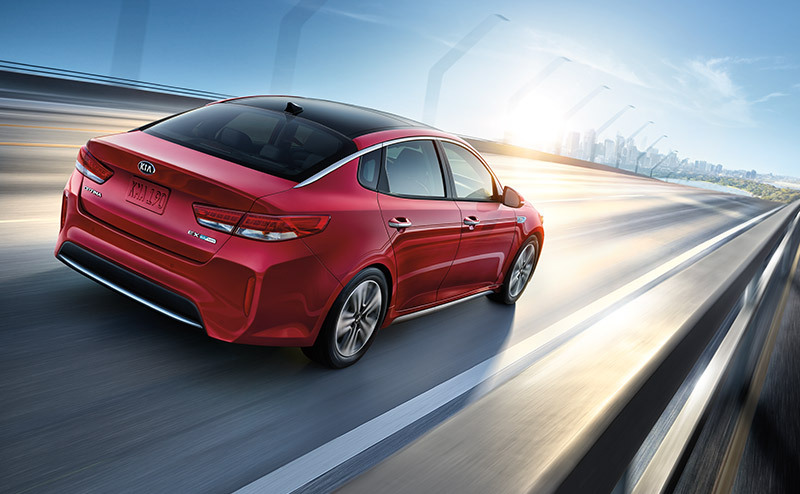 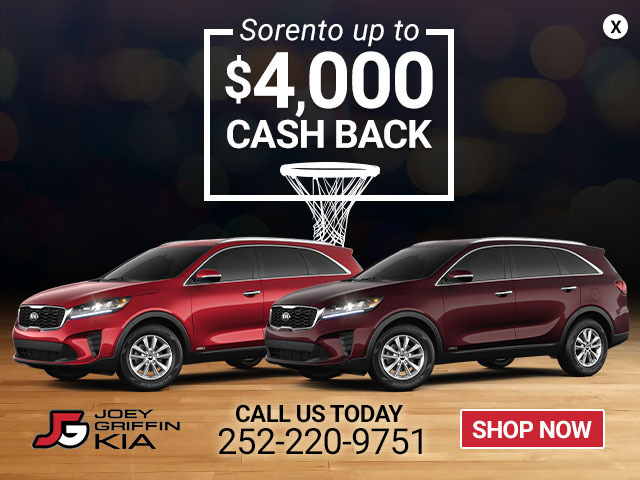 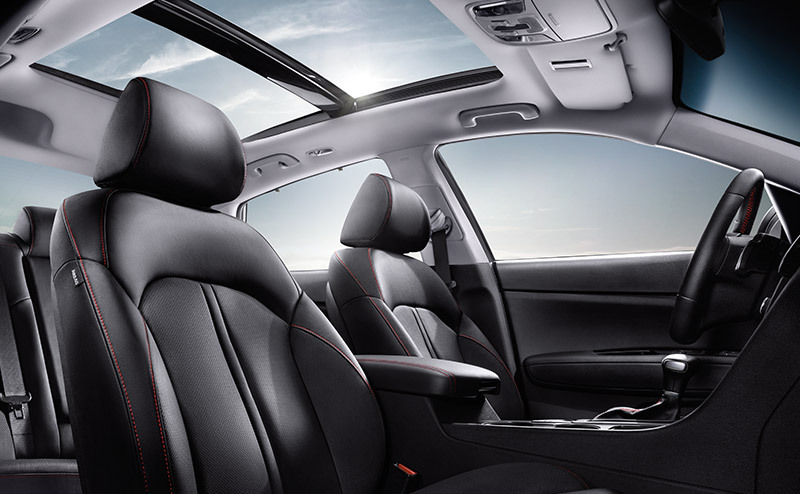 With a wider wheelbase for added stability, a roomier interior for enhanced comfort, and new technology on the inside, there's never been a better time to check out the Kia Optima only at Joey Griffin Kia. 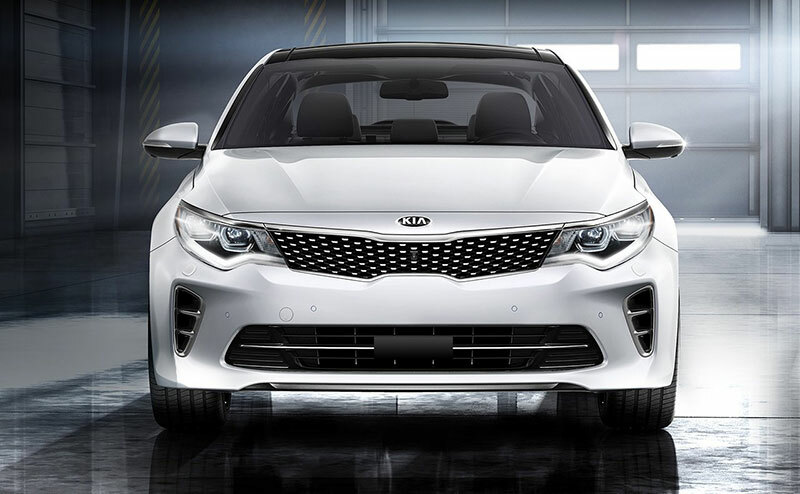 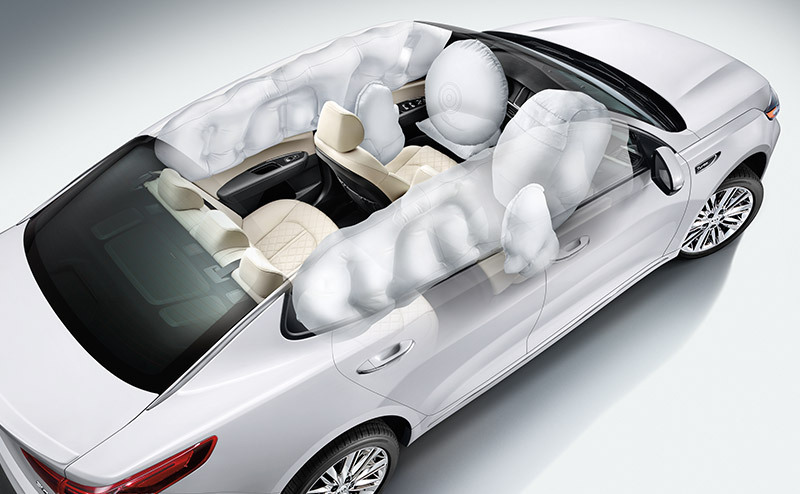 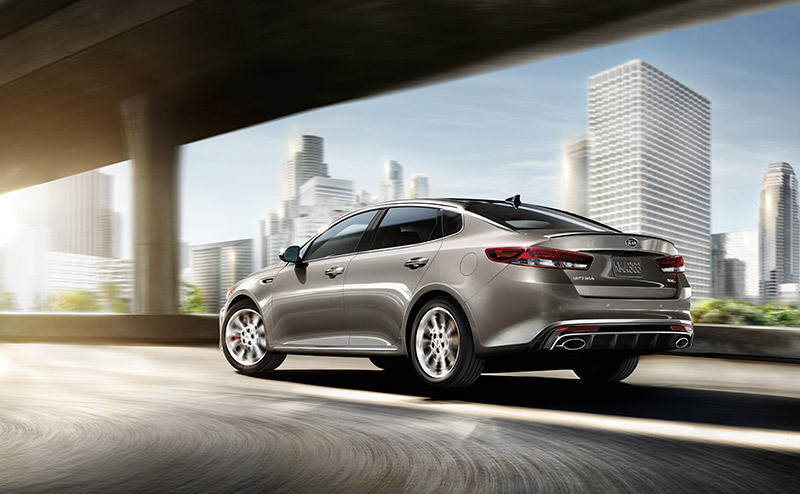 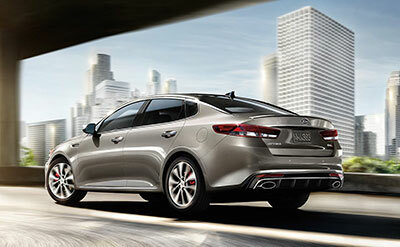 True to Kia's dedication to luxury, even the base Optima delivers standard features that include a rearview camera, lumbar support, cruise, wheel-mounted controls, keyless entry, Bluetooth compatibility, and six-speaker audio with SiriusXM and MP3 support. 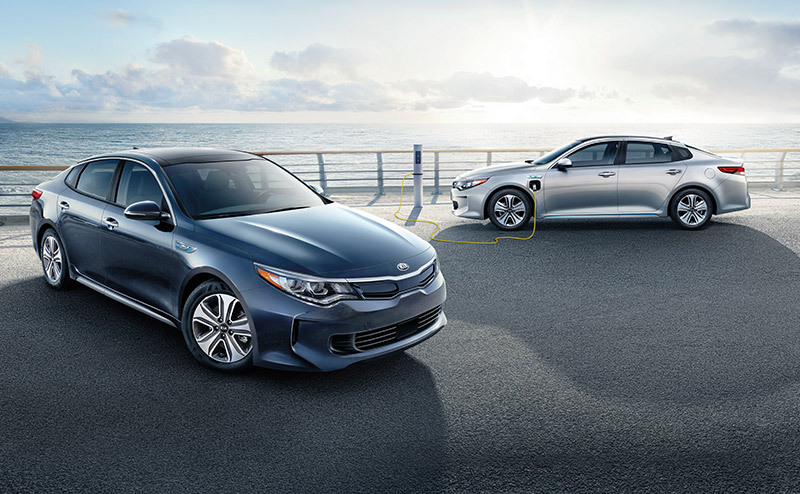 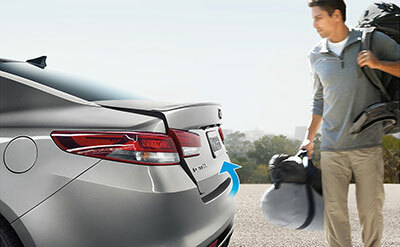 Depending on trim level, the 2018 Optima offers a ton of premium options. 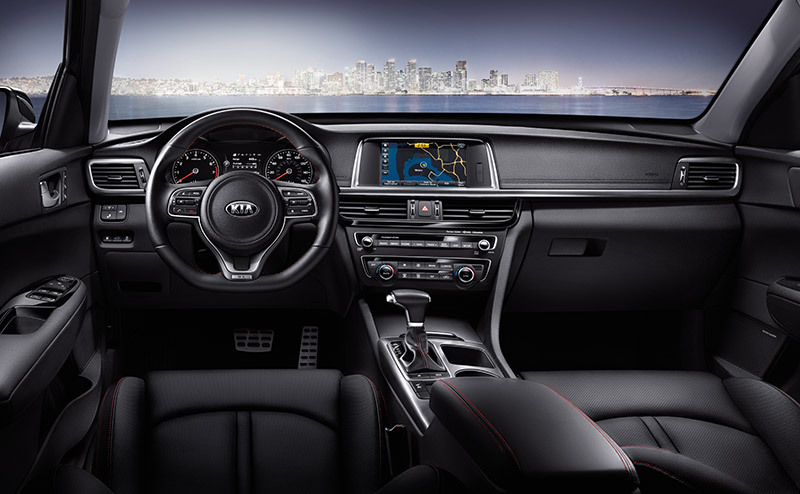 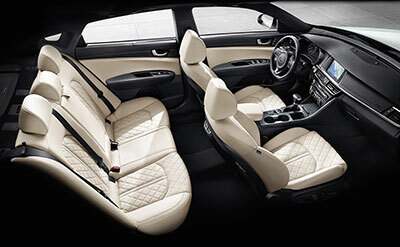 They include push-button start, leather, ventilated front seating, power lumbar support, dual-zone climate control, UVO eServices infotainment with voice-command navigation, Harman/Kardon premium 10-speaker audio, stainless steel scuff plates, and wood-grain accenting.